Just give in to it, encourage it, welcome it. 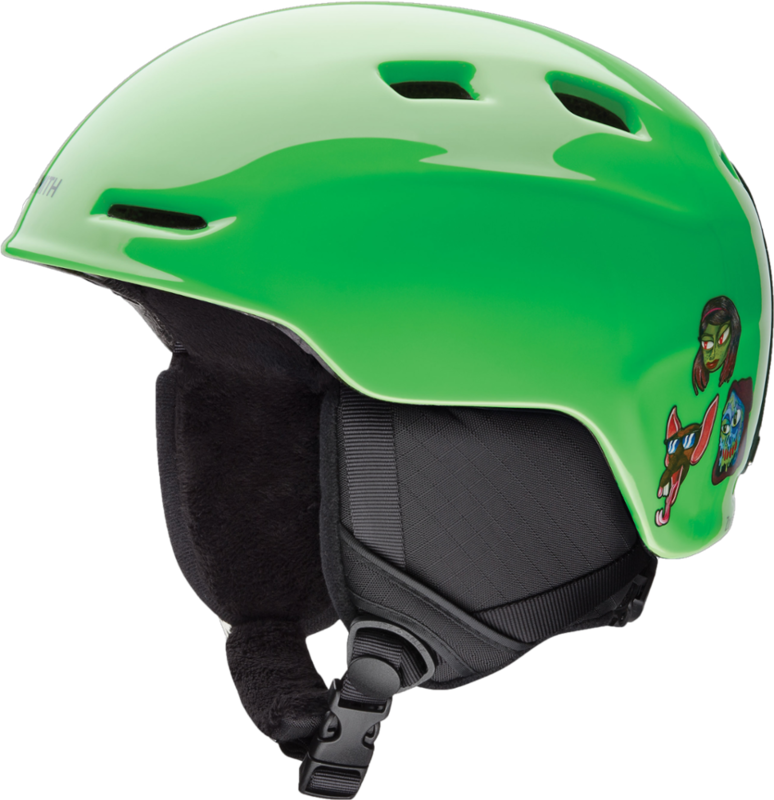 Your kid is going to be a park rat, but at least a good one. 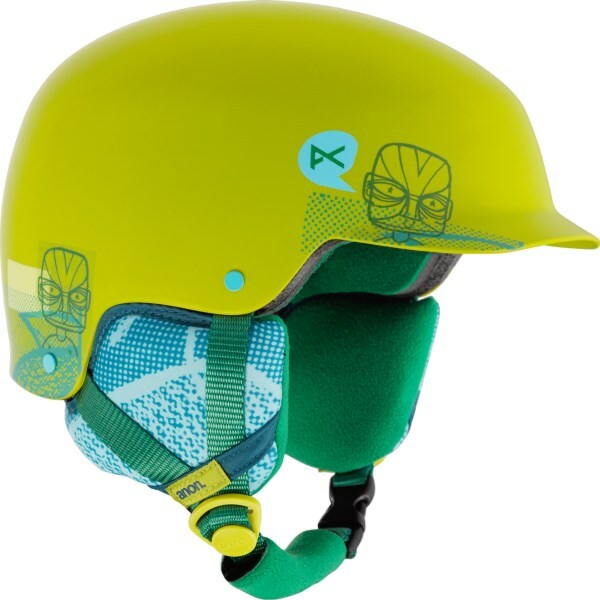 The Anon Scout Kids' Helmet will keep his noggin' protected so he can hone his craft and you can be at ease. 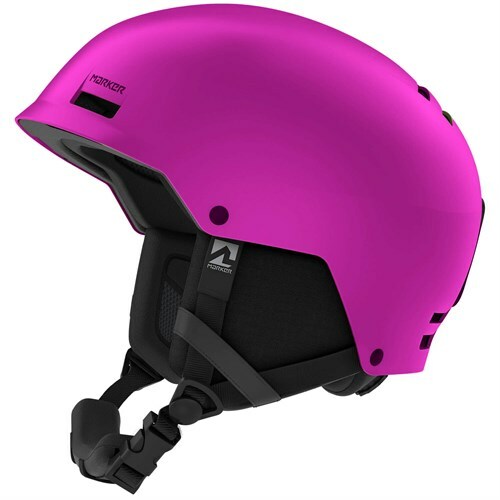 The Endura-Shell two-piece construction features an injection-molded ABS exterior to offer dent-resistant strength. 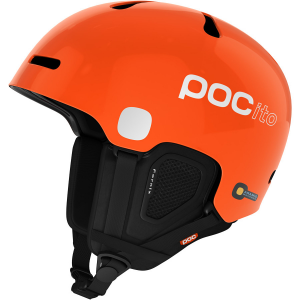 The Scout offers passive ventilation, which draws fresh air into the front and pulls moisture out the back to keep goggles clear and maintains comfort in the helmet. 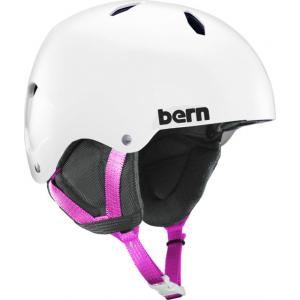 The Scout has a removable liner and ear pads (that are also lined with fleece), to make the fit just right. CLOSEOUTS . 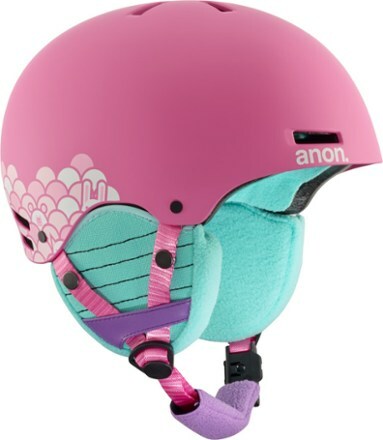 Anonand#39;s Scout helmet delivers the goods to the aspiring terrain park prodigy. 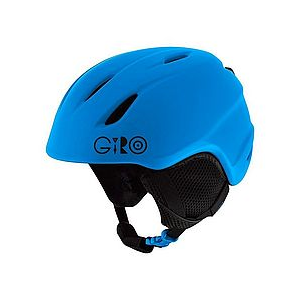 Reliable Endura-Shell construction and goggle venting combine in a sleek, visor-shaped lid. Available Colors: BLACK, CREATURE FEATURE, DAYDREAM, LUNA. Sizes: XS, S, M, L, XL.